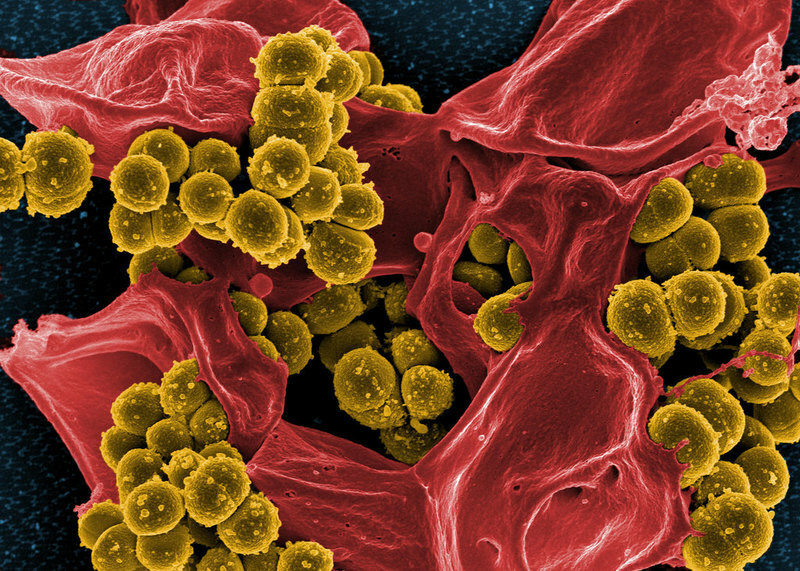 Scanning electron micrograph of methicillin-resistant Staphylococcus aureus and a dead human neutrophil. Credit: NIAID. COMBACTE-NET consortium has completed the Phase II SAATELLITE clinical trial of AstraZeneca’s anti-infective drug suvratoxumab to prevent ventilator-associated pneumonia (VAP) by Staphylococcus aureus (S. aureus) bacteria in intensive care unit (ICU) patients. The European consortium is supported by the Innovative Medicines Initiative (IMI). SAATELLITE is part of the IMI’s New Drugs 4 Bad Bugs (ND4BB) programme, which was launched to address antimicrobial resistance (AMR) in Europe. 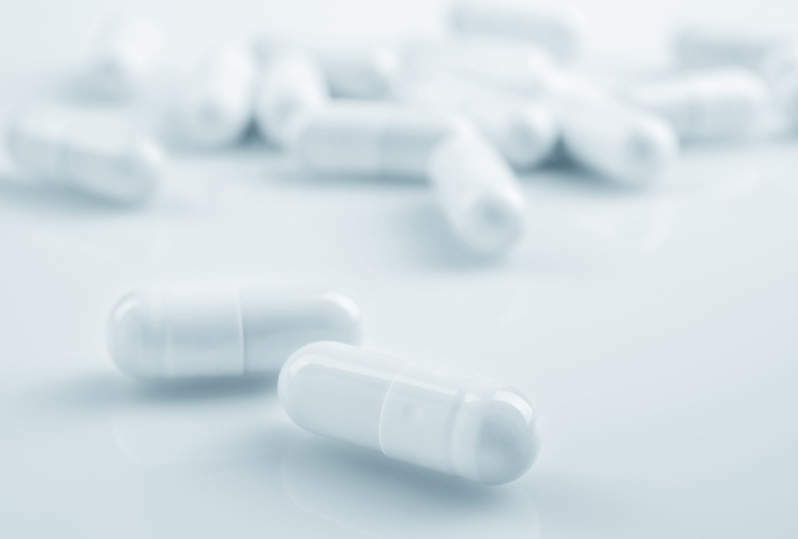 COMBACTE noted that SAATELLITE is the first ND4BB trial to investigate an anti-infective drug that is not an antibiotic. Suvratoxumab (MEDI4893) is a monoclonal antibody (mAb) designed to target a toxin generated by S. aureus. The trial, which was sponsored by AstraZeneca, assessed the safety and efficacy of suvratoxumab in a total of 213 critically ill patients who were colonised with the bacteria in the lower respiratory tract. The colonisation was confirmed using a real-time polymerase chain reaction (PCR) assay, allowing the selection of subjects eligible for the trial. COMBACTE-NET coordinator and AstraZeneca Clinical Research and Development senior director Hasan Jafri said: “The SAATELLITE study is an example of highly successful public-private collaboration, necessary for the development of novel medicines to address the challenges of rising antimicrobial resistance in Europe. The primary outcome measures of the trial were safety and efficacy of single intravenous doses of the drug, as assessed by adverse events and clinical symptoms of pneumonia, respectively. In addition, the trial’s secondary outcomes included pharmacokinetic (PK) parameters and anti-drug antibody (ADA) responses. Top-line data from the SAATELLITE trial will be presented at the ECCMID meeting in Amsterdam, Netherlands on 16 April and at the ATS meeting at Dallas, US on 20 May.